Join our fight against childhood poverty, today. You can play a key role in the ministry of Compassion UK by serving alongside our staff and volunteer team at our new home in Fleet. Our UK headquarters serves the needs of more than 100,000 children and sponsors. If you have a passion for seeing children released from extreme poverty and a desire to serve God, we would love to hear from you. You will be working alongside our staff team and volunteer team to meet the needs of UK-based supporters and ensure the Compassion UK office runs smoothly. This could include being at the heart of our postal centre, arranging for gifts and letters to be sent to children overseas and facilitating vital aspects of child sponsorship. 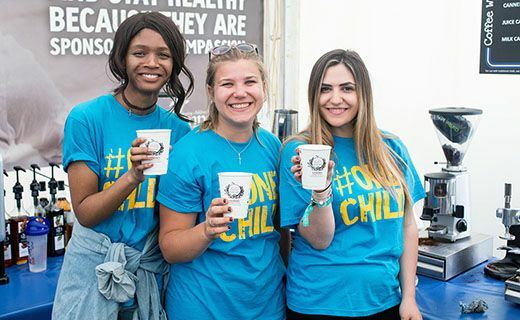 It may involve serving and encouraging sponsors with our Engagement Centre team or assisting our marketing activities – all things that directly contribute to changing children’s lives. We ask for a regular (weekly or fortnightly) commitment of four hours or more, during our normal office opening hours. You will be given full training and we can pay some travelling expenses. Compassion is a child-focused ministry, we believe every child should be known, loved and protected. In accordance with Compassion UK’s Child Protection, Safeguarding Policy and Policy on Engaging People with a Criminal Record, a satisfactory basic Disclosure and Barring Service (DBS) check may be a requirement. Quite simply, Compassion UK could not function without dedicated and committed volunteers who give their time. The part our volunteers play literally transforms the lives of children and families around the world and supports local churches to reach deep into their communities. You will be part of an amazing team of people, spending time in service and fellowship. 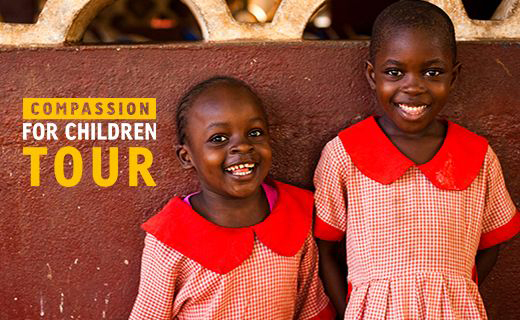 This is a great opportunity to meet new friends and make an amazing impact to the lives of children. To join the team, please get in touch by email. A member of our friendly volunteering team will get back to you and talk though the volunteering options.